1~ He is authentic. 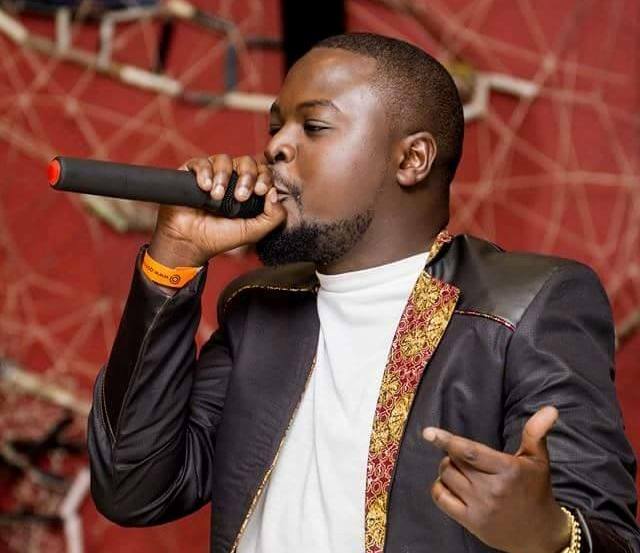 From day one, Gwamba has always been a vernacular rapper. Many have tried to dissuade him from spitting in vernacular. Such efforts have proven futile. Even during his Pittie Boyz days, he always spat in vernacular. 2~ He works hard. Gwamba has so many songs to his name. A bucketful of songs from his secular days. And for someone who turned Gospel barely 2 years ago, he has many songs to his name. 3~ He is giving. 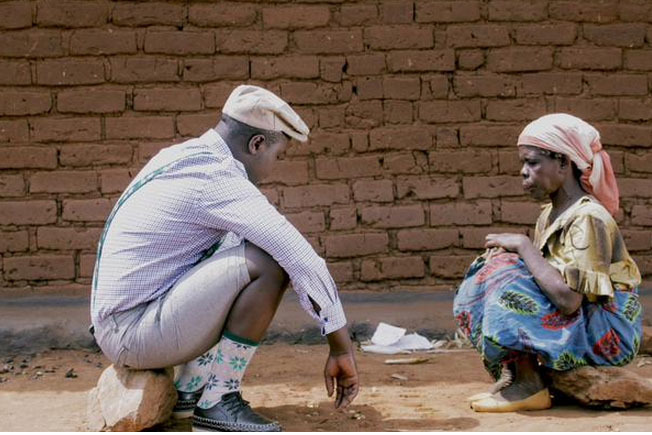 Gwamba gives a lot to people. Ever since he landed that Miracle money purse; he has given a lot to orphans, the youth etc. 4~ He uplifts others. Ever since he got born again, he has tried to revive the careers of others. Particularly, Emm Q. Niggas like AK on Tha Board and Krazie G have benefited a lot from him. 5~ He always respects those that are better than him. Gwamba always respects legends like Young Kay and the Daredevils. He does not hide his admiration for these cats. 7~ He is not choosy. Gwamba’s switch to Gospel has not seen him abandon his friends and he still does projects with them. 8~ He is graceful in defeat. When he missed out on the winners of this year’s awards; unlike most, he did not go about whining and complaining on missing out. He accepted defeat and congratulated the victors whilst promising to do best next time. 9~ He is consistent. Gwamba’s knack for hit songs is indisputable. He has adapted very well. 10~ He is very strategic. He keeps the right people on his side. Good producers, good Djs etc.